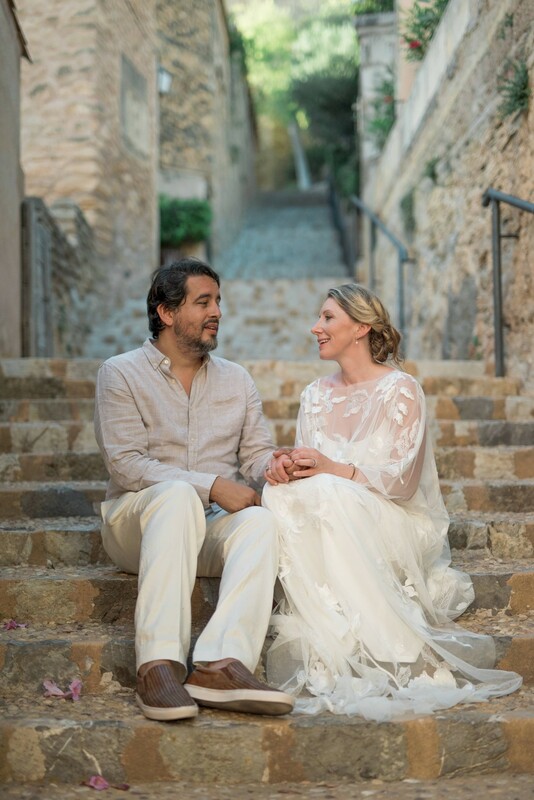 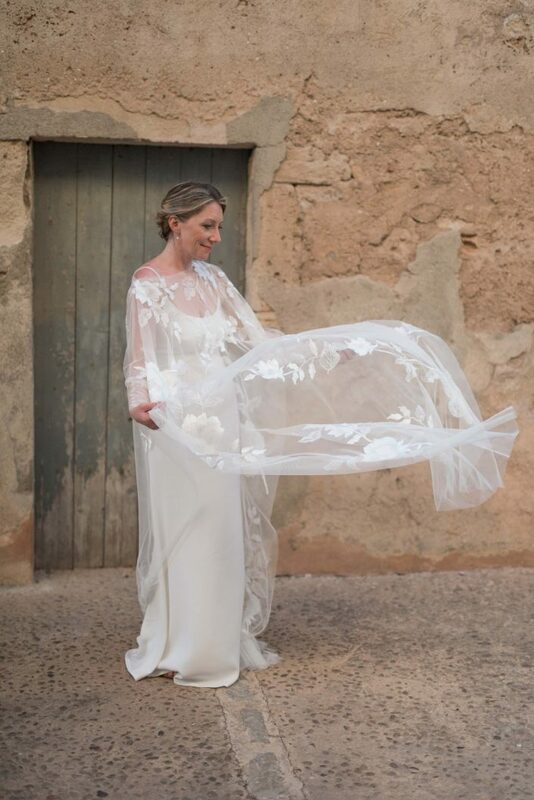 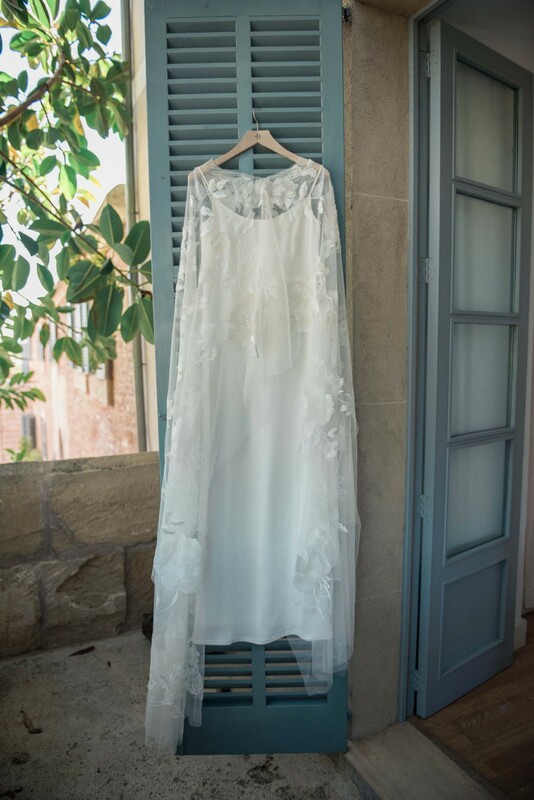 Are you planning to elope in Mallorca? 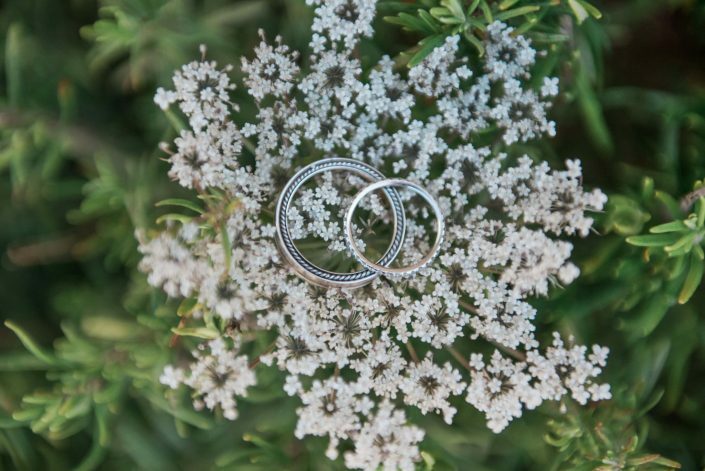 This was without a doubt the most intimate elopement wedding I have ever shot! 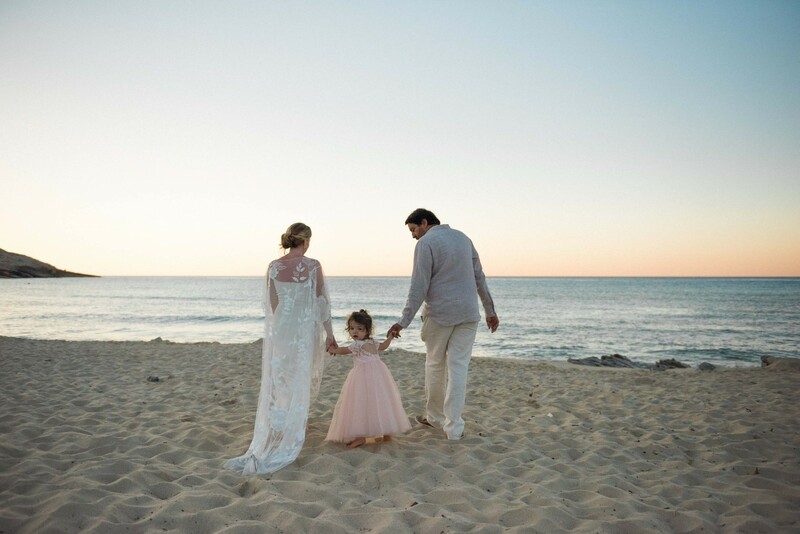 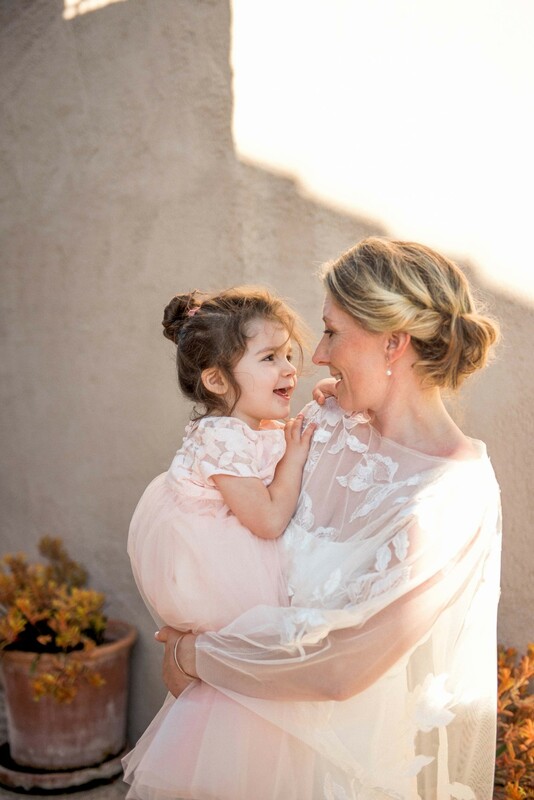 When Kate wrote me to ask if I was available for a small shooting with her, her partner and their two year old daughter, as it was a special occasion for them, I didn’t know that they are going to surprise me. 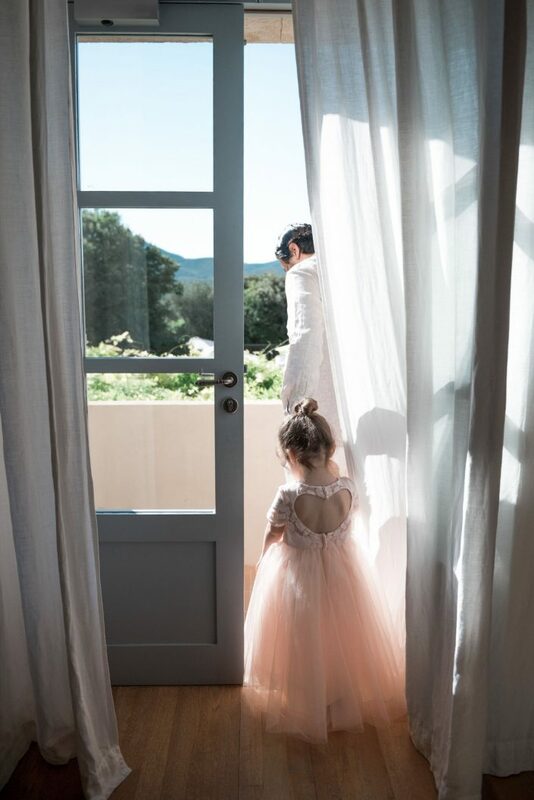 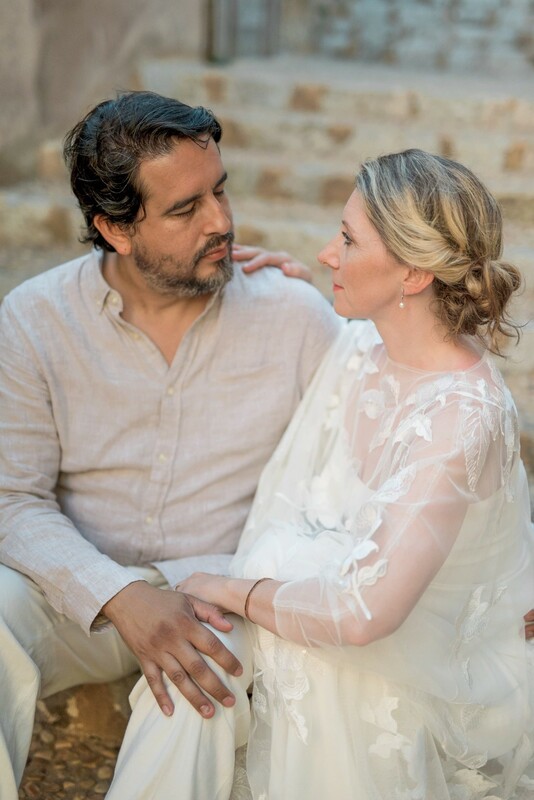 I arrived to the rural Predi Son Jaumell hotel in Capdepera to find out that the special occation they are having is actually a small and intimate wedding ceremony, which they had organised just between the three of them. 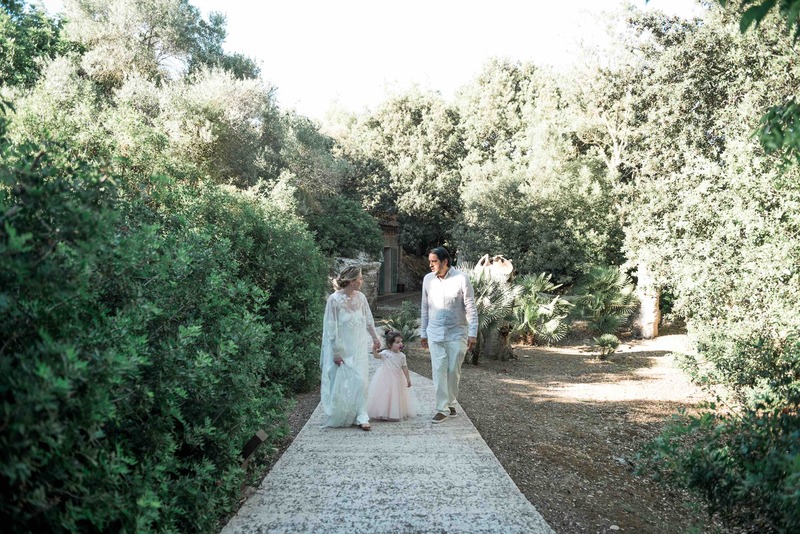 There was no celebrant, no caterers or guests.. no big fuss at all. 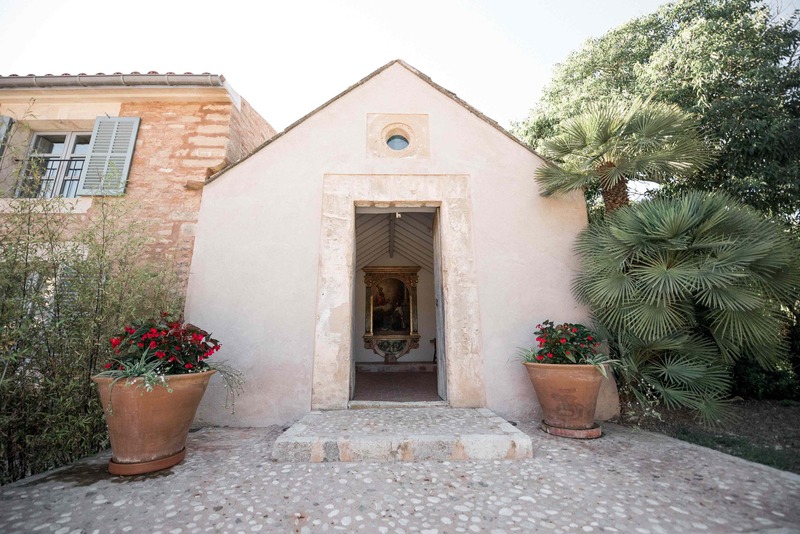 The hotel has a tiny chapel in the backyard, which made it the perfect location for them. 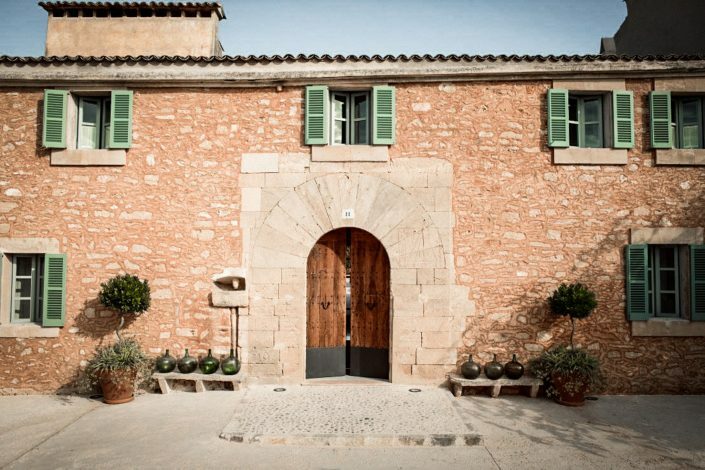 The Predi Son Jaumell hotel is located on a traditional Majorcan possessió (country estate) dating back to the 17th century and it’s an authentic haven of rest and relaxation in the heart of Mallorcas countryside. 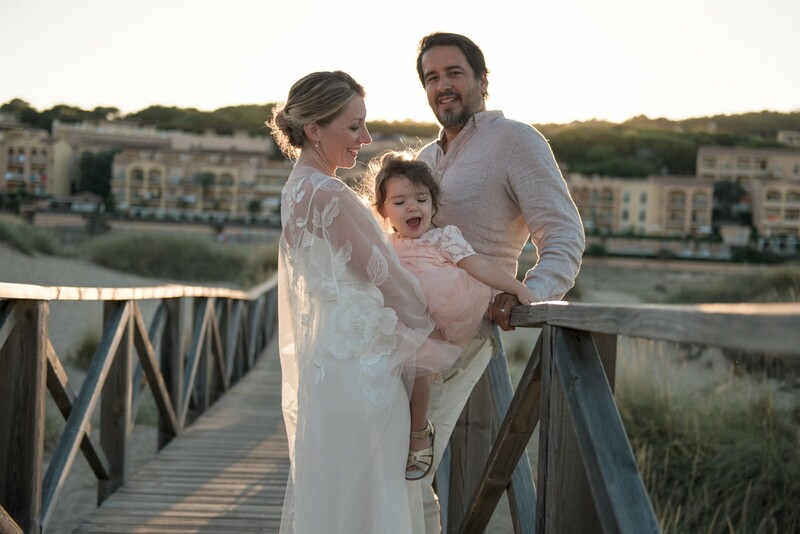 I fell in love with it’s tranquil setting, natural textures and earthy colours as well as the beautiful Cala Mesquida beach, which is only a short 5 minutes drive away from the hotel. 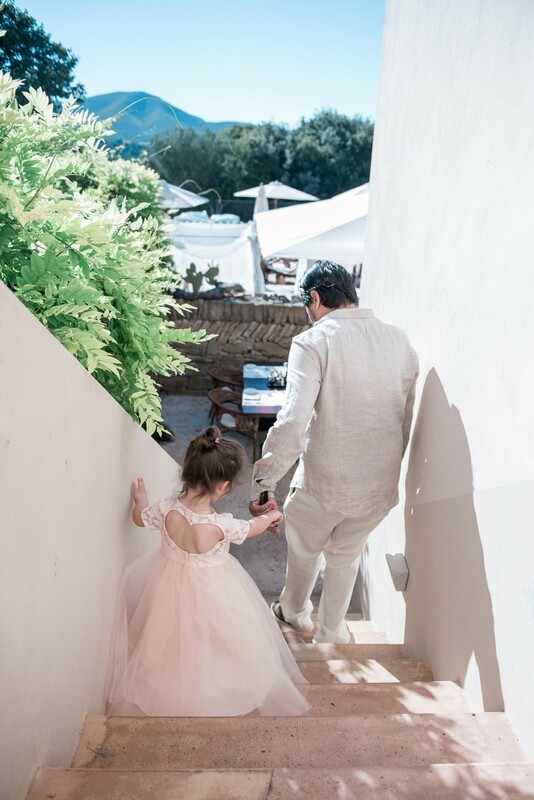 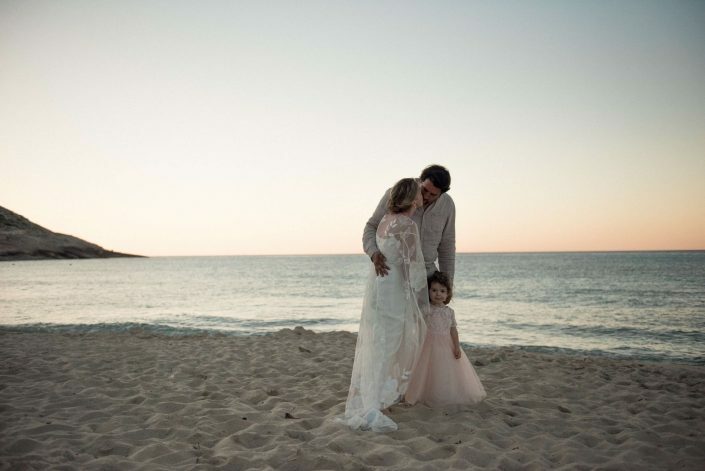 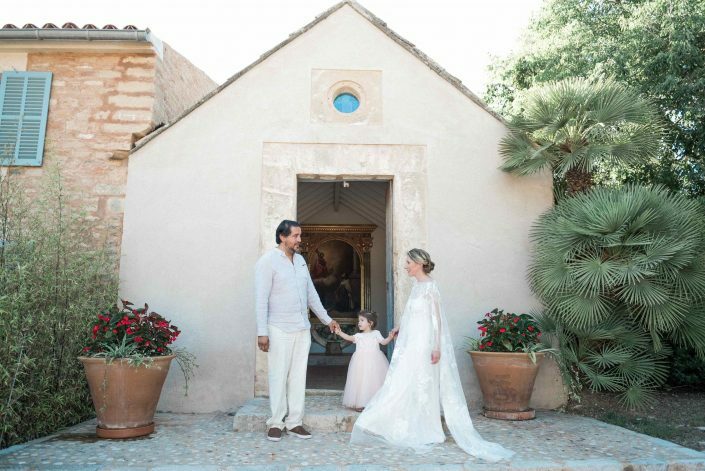 Kate and Peter exchanged their vows and wedding rings in the chapel, having their little daughter as the only witness during this beautiful moment. 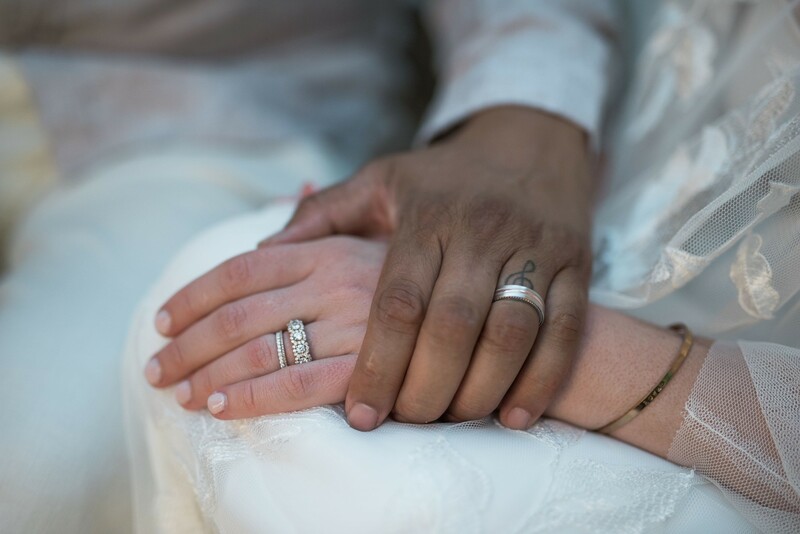 This was as intimate as it can get and I felt very honoured to be part of their special day.